Auto cross on the Chesapeake Bay! 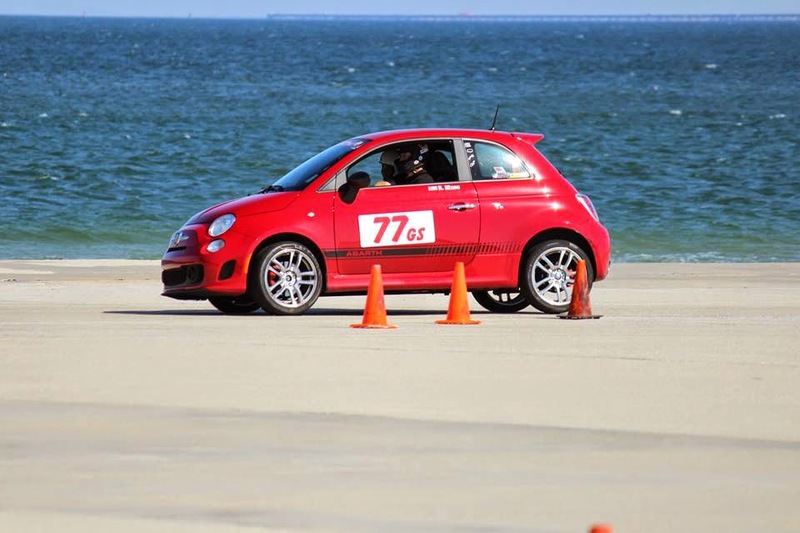 NMS-North is happy to share the news that the local Tidewater Sports Car Club has now posted their autocross dates for the entire year as listed below. As a volunteer organization, they are doing a great job of planning and holding events in a professional manner. We look forward to running in their events in 2015 and getting to know more auto cross folks in the Tidewater area of Virginia Beach. One of the cool things the Tidewater club does is offer drivers the chance to buy a subscription in advance, which pays for the 9 points events listed above all in one shot, and at a discount to the regular price of driving! Great idea, I think I'll sign up!